ToTo activates a space-time chessboard device by accident, and enter a virtual world. ToTo and Ahya have supernatural capabilities there, but they quarrel with each other, and even fight each other. 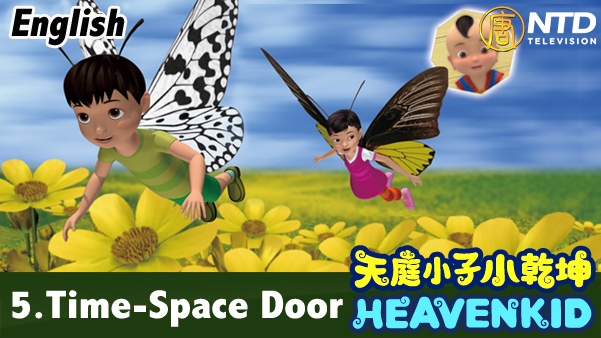 Cloud Fairy asks Heavenkid to warn Ahya and Toto that if they cannot perceive their mistakes, they will be locked up in the virtual world forever. Heavenkid uses his divine artifact to wake ToTo and Ahya up, and let them know the teachings of “Standards for being a good student and child” (Di Zi Gui). They then apologize to each other, and become friendly to each other.